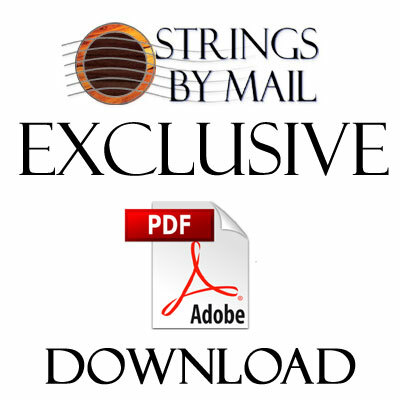 PDF Download only - Downloads paid by credit card or paypal are available for immediate download. This transcription of Berlioz's Un Bal is not an abridged version of the orchestral score. It is a long piece at 13 pages and the original key of A major is retained. 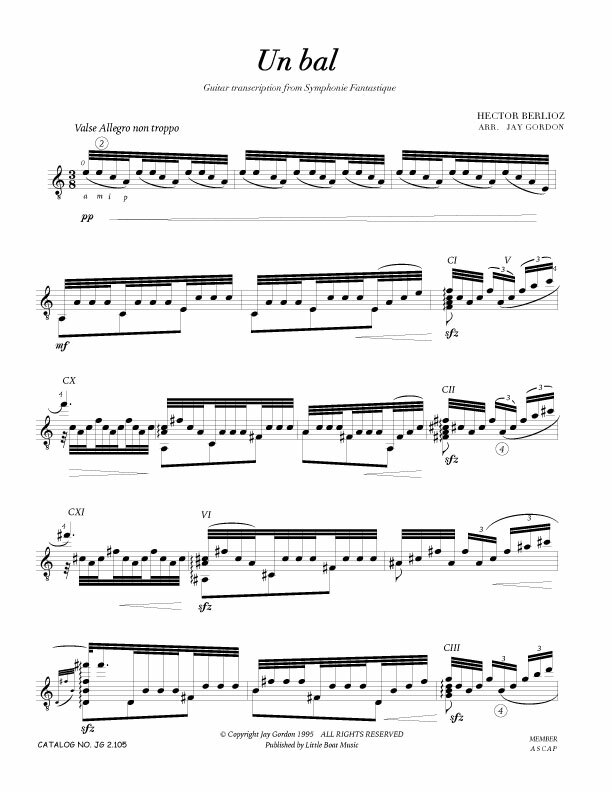 It is indeed the only comfortable key for playing this music on guitar making generous use of the open bass A and E. Berlioz himself was something of a guitarist and perhaps worked out some of the themes on the instrument.